Reading and share top 1 Anne Cassidy famous quotes and sayings. 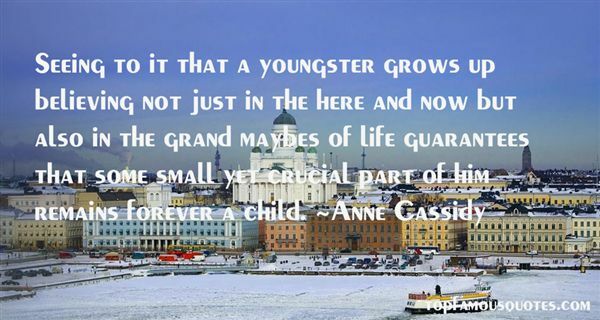 Browse top 1 most favorite famous quotes and sayings by Anne Cassidy. When you don't talk, there's a lot of stuff that ends up not getting said."